Welcome home to this beautifully updated, well maintained home! 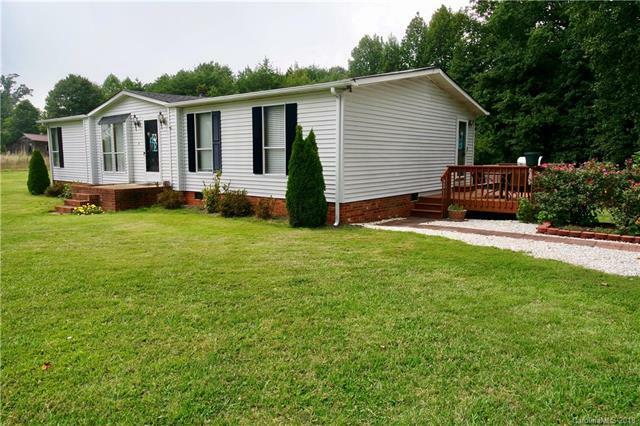 With over an acre of level, cleared land leading into nice hardwoods, this property has it all and plenty of room to stretch your legs. Including an oversized double car detached carport, storage building plus a deck for enjoying those cool evenings. Once inside you can see the details continue through out and this well cared for home. The ranch style house features split bedrooms on opposite sides and a large living room area that opens to the dinning room. From the updated bathroom, new paint and floorings you can move right in! The home is only minutes to Denver, Maiden, Newton or hwy 16 for easy access to Charlotte. Additional square feet is in storage building. Sold by Realty Executives Lake Norman.